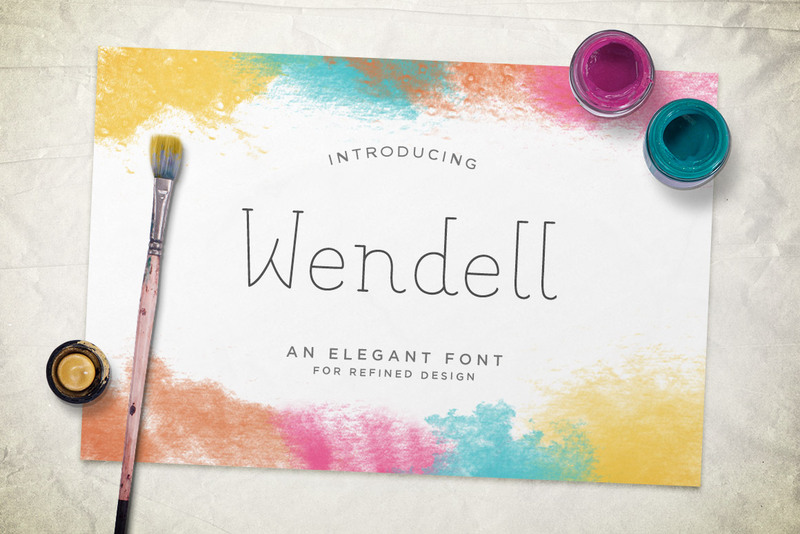 Wendell is an elegant slab serif with refined design in mind. 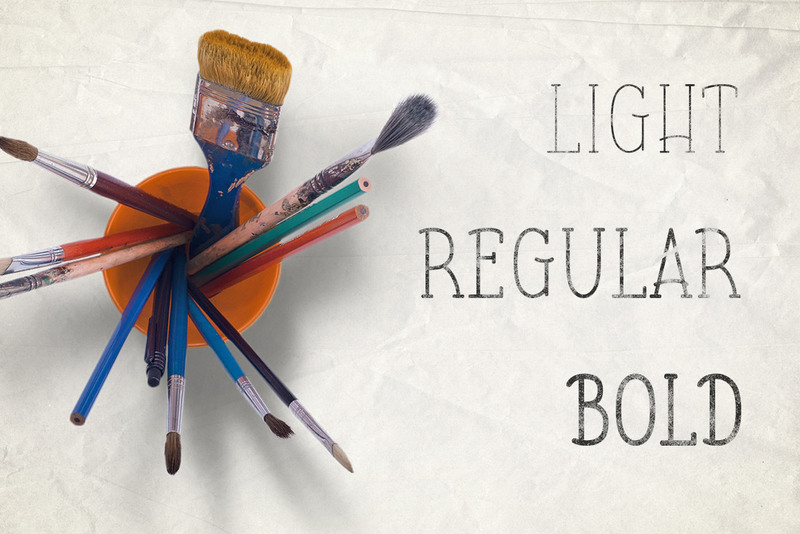 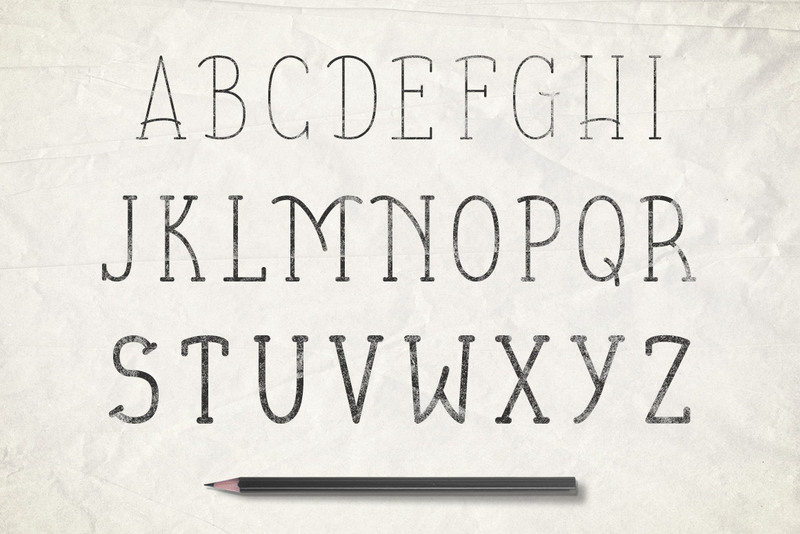 It comes in 3 weights: light, regular, and bold, and includes uppercase letters, lowercase letters, numbers, punctuation, and a selection of international characters for multi-language support. 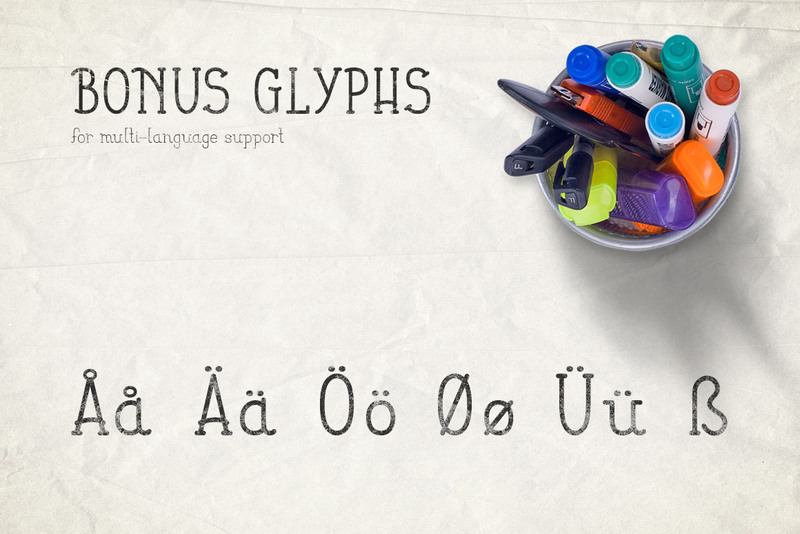 All included glyphs are shown in the preview images. 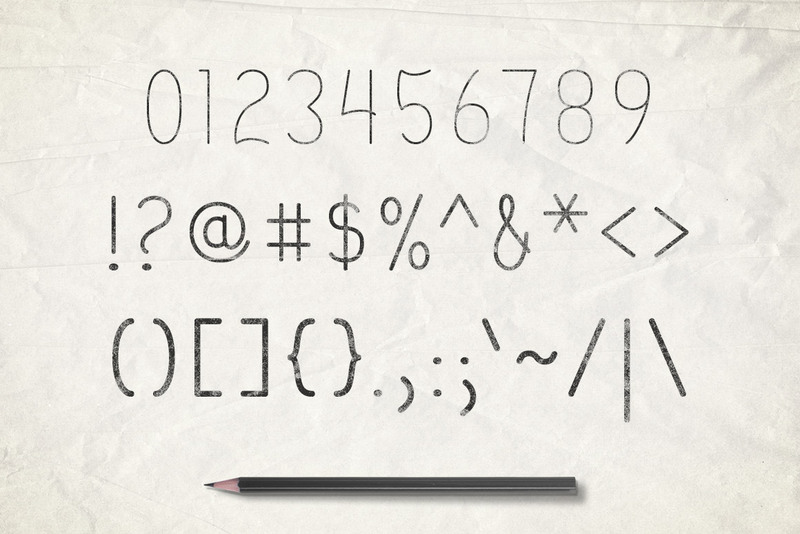 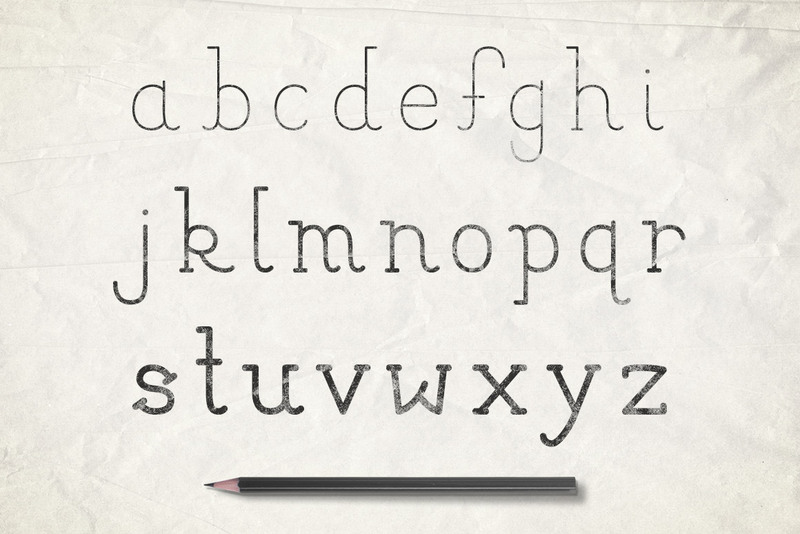 You'll also receive webfonts for all 3 weights, so you can quickly deploy Wendell in your online projects.